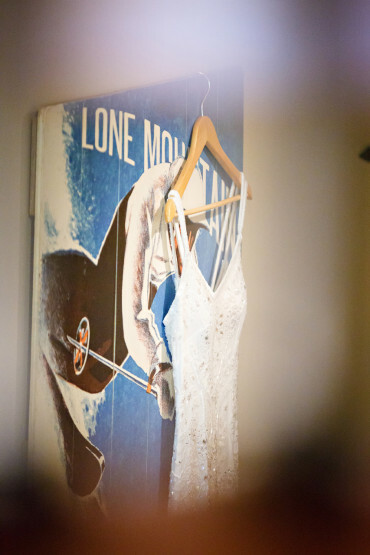 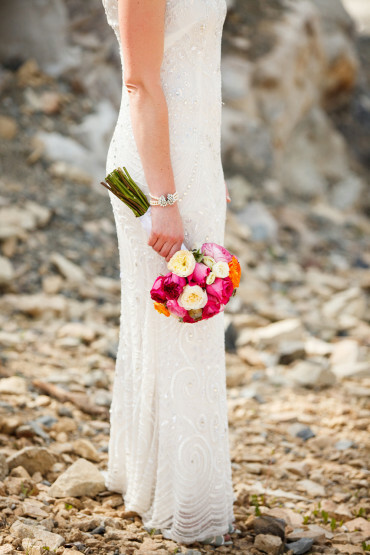 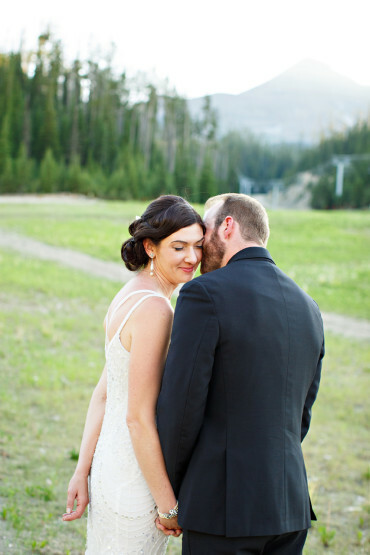 Anna and Randy were married at Big Sky Resort, just outside of Bozeman, Montana, exactly one month ago! 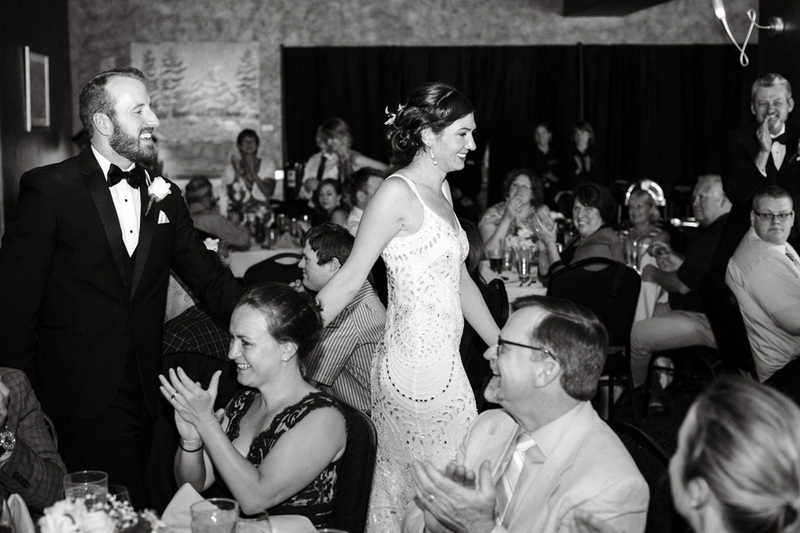 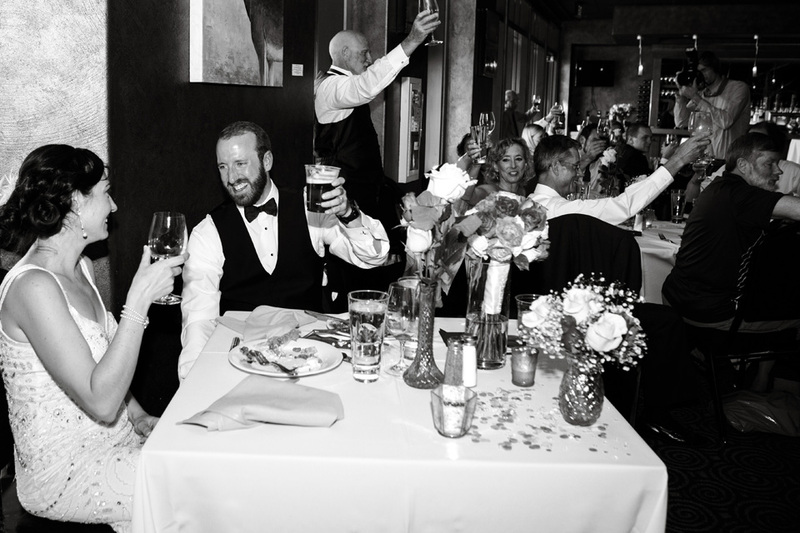 They are both from the Green Bay area, so they planned their destination wedding from afar. 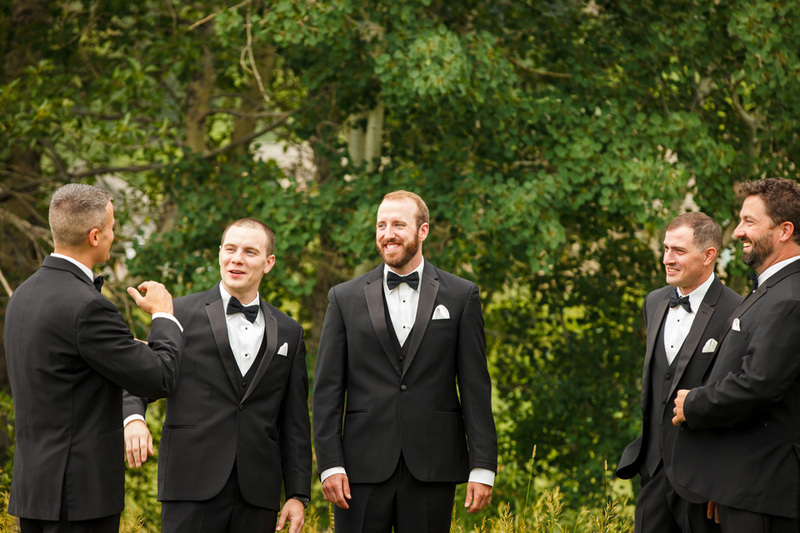 The small fact of them being from Green Bay made us so excited! 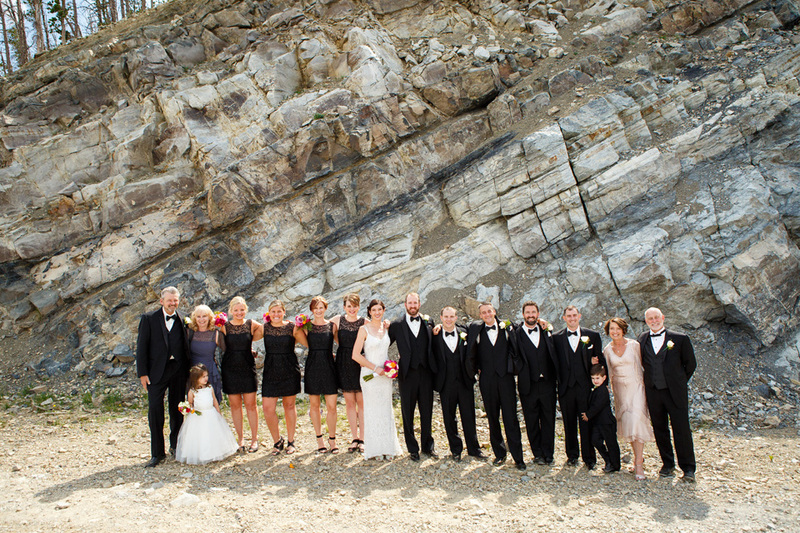 We have family from there as well so it created a quick cheese head commonality. 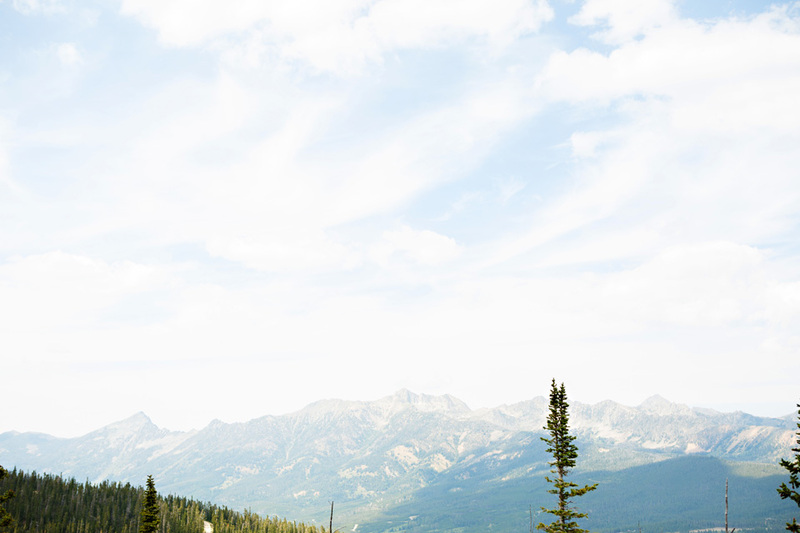 :) They picked Big Sky because Anna’s family has a house on the mountain and she grew up coming out on ski trips. 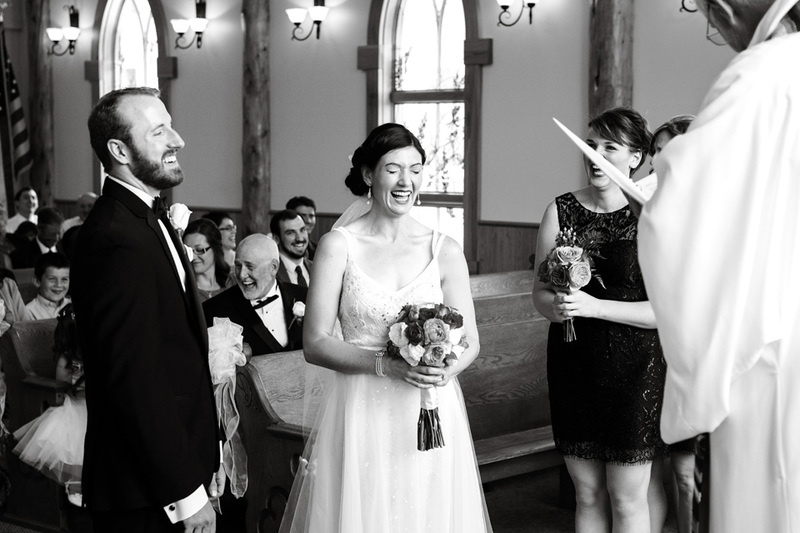 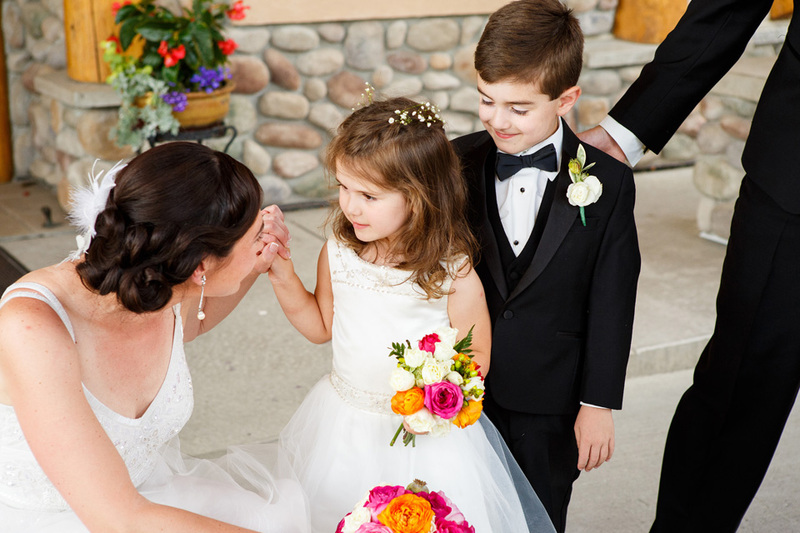 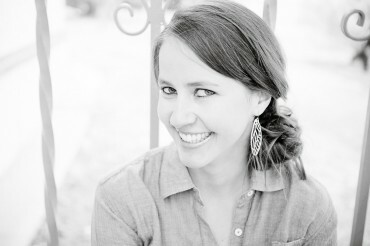 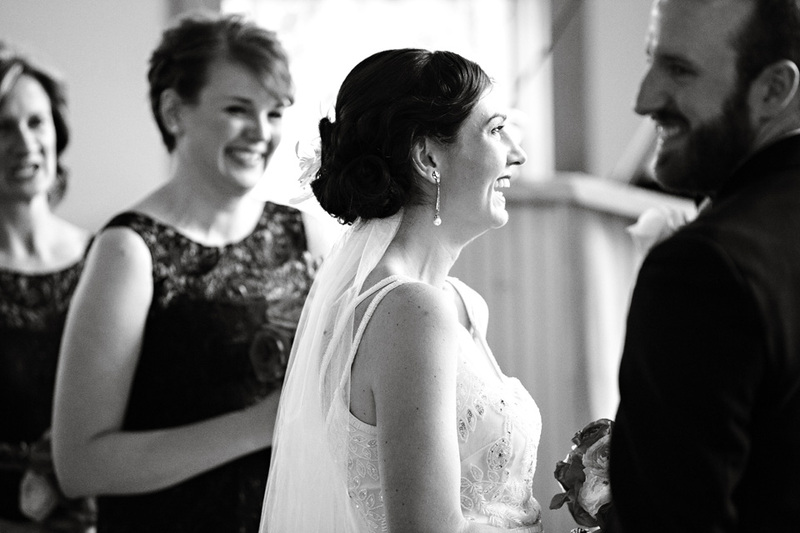 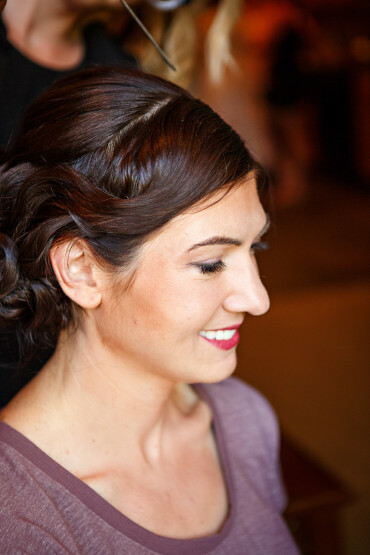 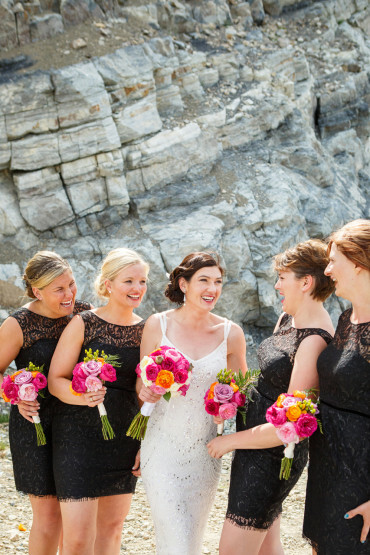 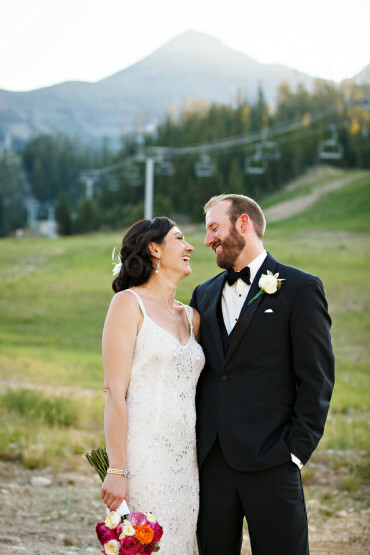 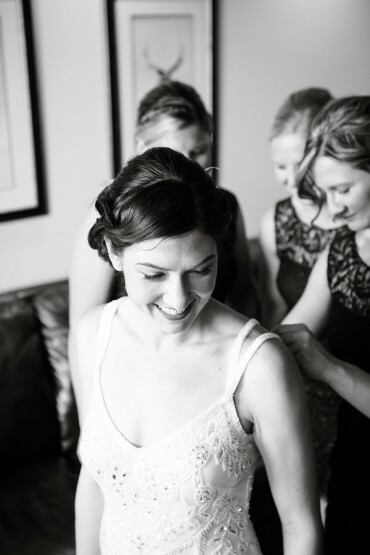 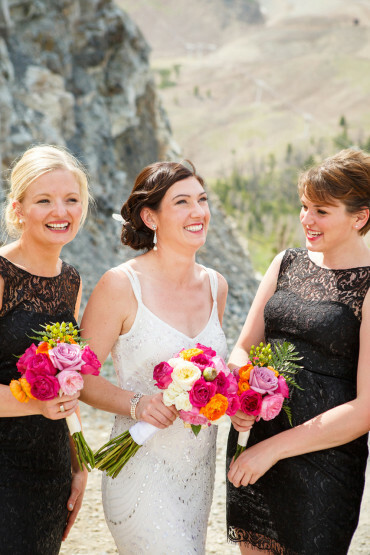 Anna decided to add to those memories by getting married to the love of her life in Big Sky. 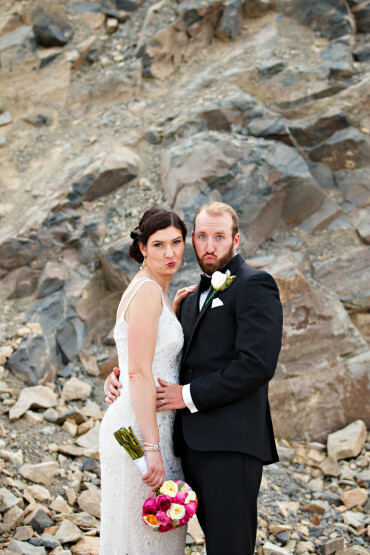 They had an absolutely fabulous day! 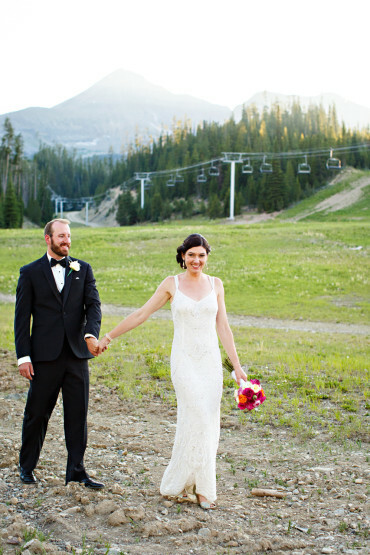 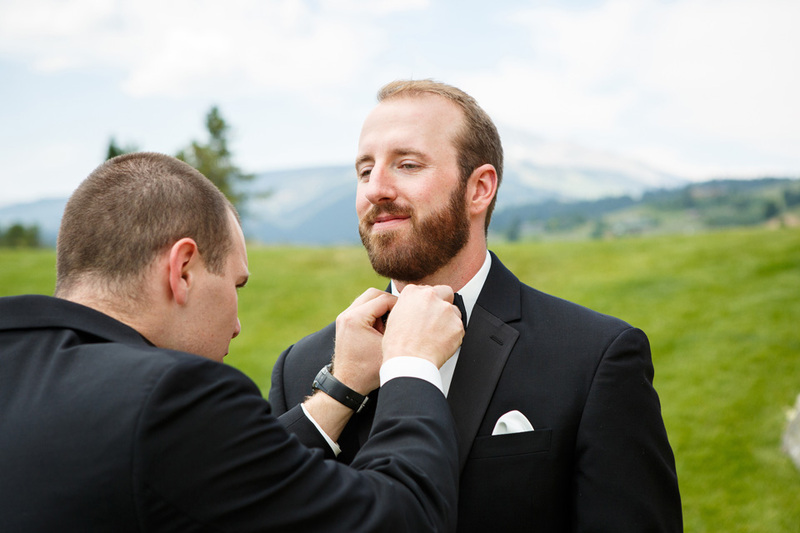 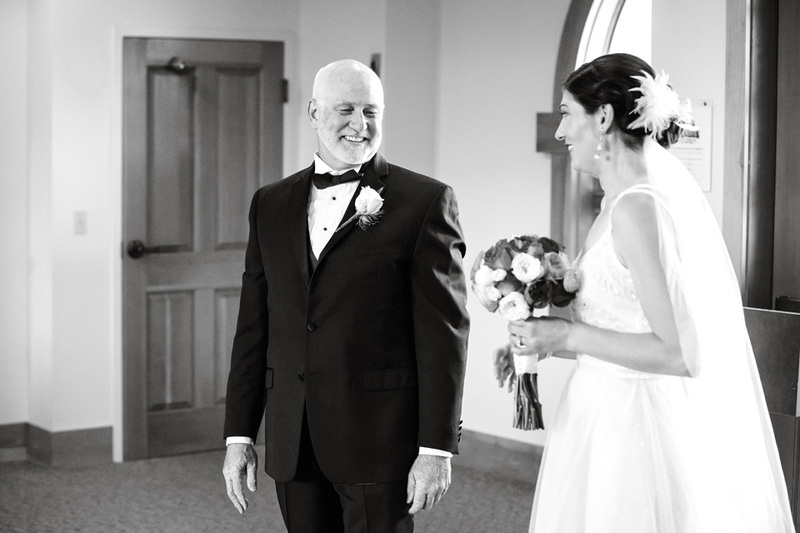 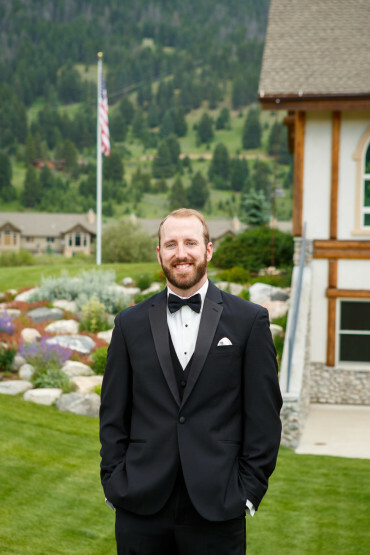 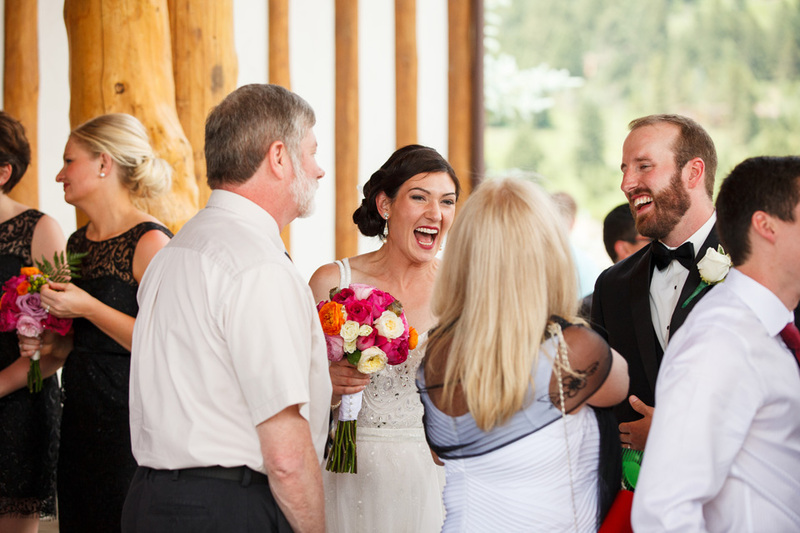 Their ceremony was down in the meadow at Big Sky Chapel and their reception was held at the gorgeous Summit Hotel. 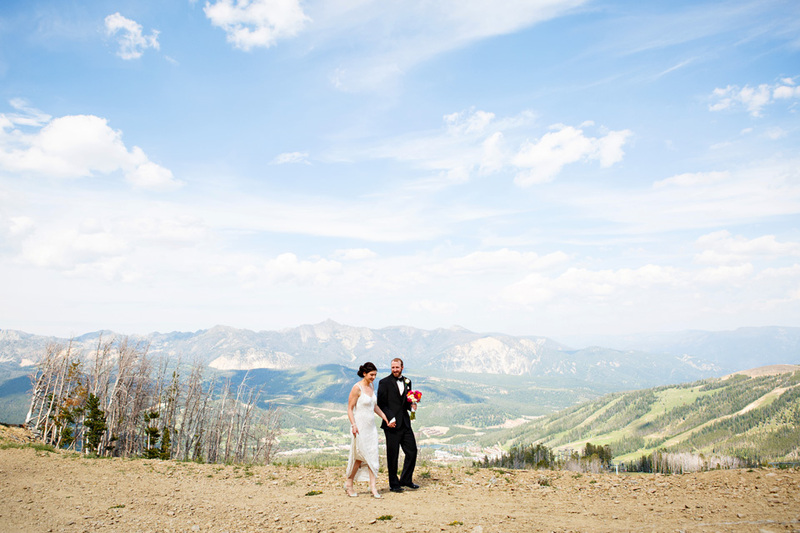 We took a ride up the chairlift with the wedding party, which is always super fun! 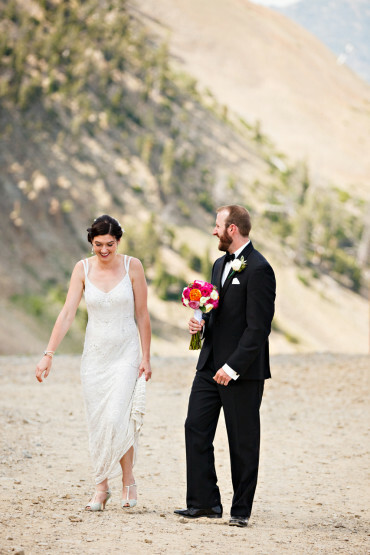 It was a hot day, so going up in elevation really helped. 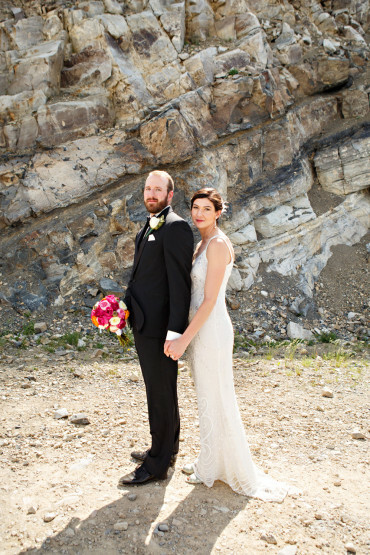 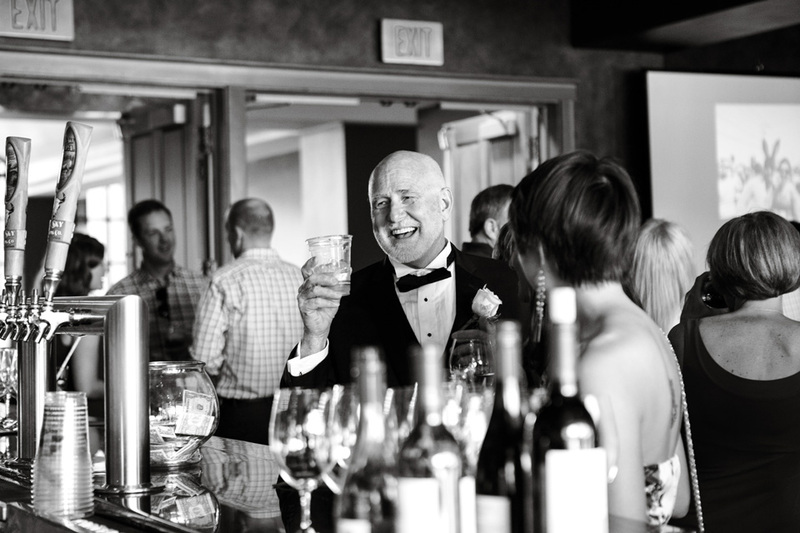 Once again, being Big Sky Montana Wedding Photographers treated us very well. 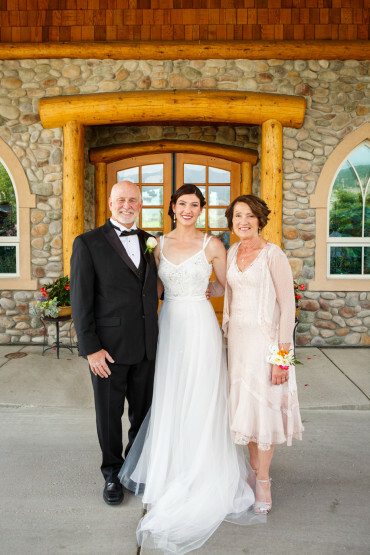 Thank you Anna & Randy! 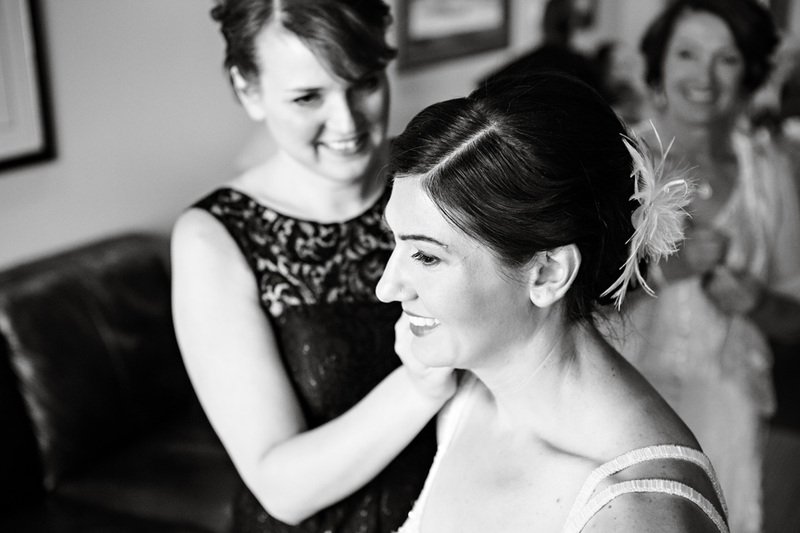 To view more images from their wedding day, click here.